Your wedding is a celebration of new love, family, and future. So make sure your first step is one that you will fondly look back on for years to come. A brilliant centerpiece can really set the tone for your wedding. 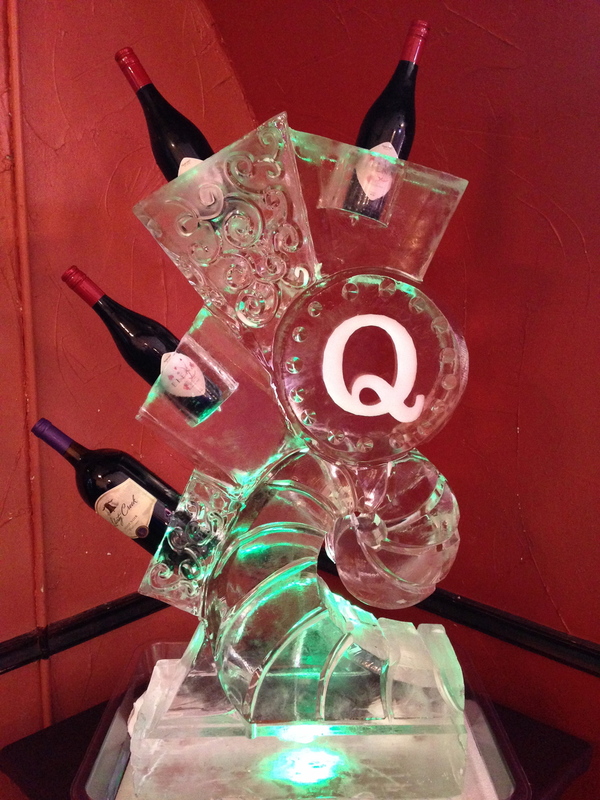 Just like a bow on a present, an ice sculpture truly brings everything together! 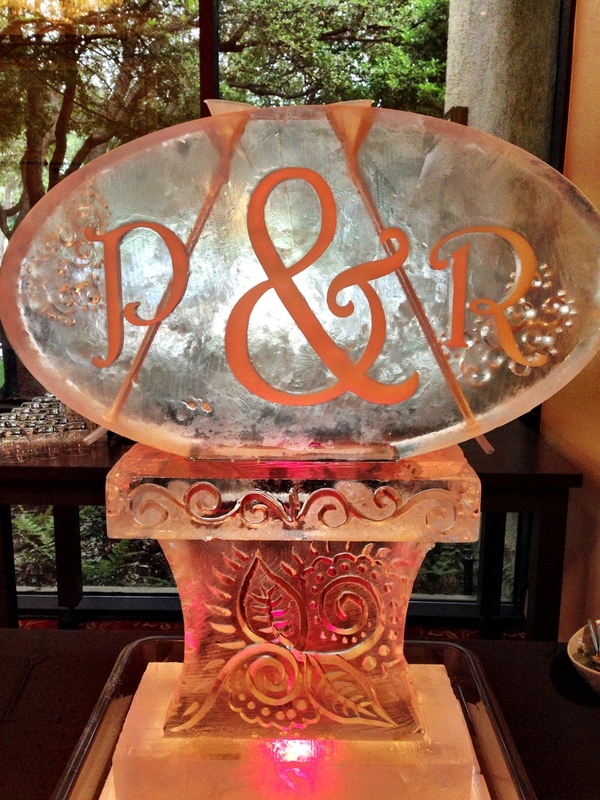 An ice luge can serve as the WOW factor to your wedding without breaking the bank. Not surprisingly, ice luges add a special something to the ambiance of the wedding. Be sure to create a lasting impression that few will forget! HANDS DOWN, one of the best things about ice sculptures is the FREEDOM of DESIGN and COLOR! Adding any color to your a carving can be achieved through under-lighting, internal lighting or even better by incorporating fresh fruit INTO the sculpture itself! Remember to have fun with the designs! Add hashtags or even a meaningful message to your partner. Make a giant cocktail that works as a great focal feature to the venue. Show off the wine or other drinks in style! 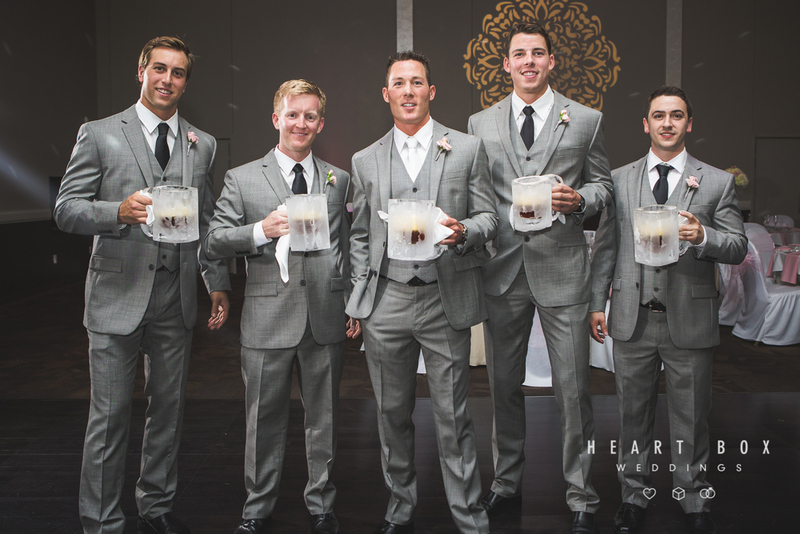 Forget Walmart coolers bring some class to your big day! 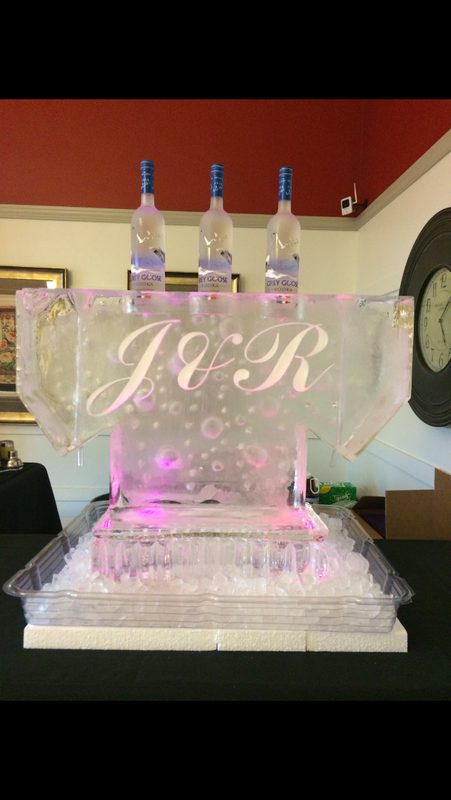 While a beautiful ice sculpture will chill your drinks….why not make it into an ice luge! Treat yourself with an ice cold shot! The night will only get more entertaining! 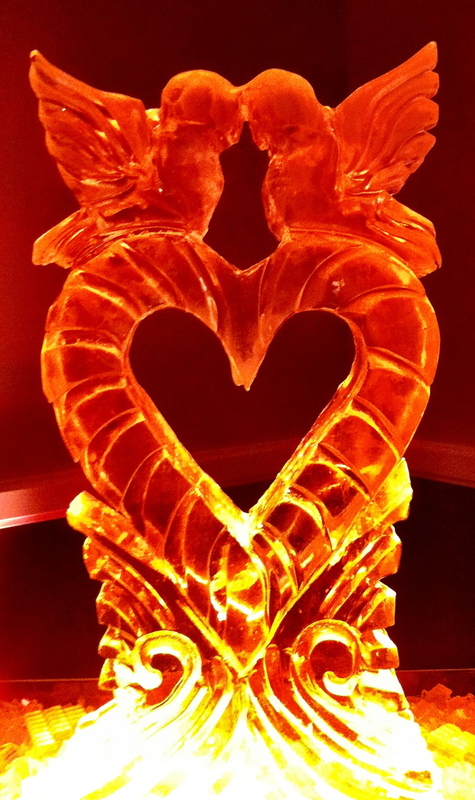 People will always stand in awe at a captivating ice sculpture. Give your guests the best first impressions with a unique one-of-a-kind piece! 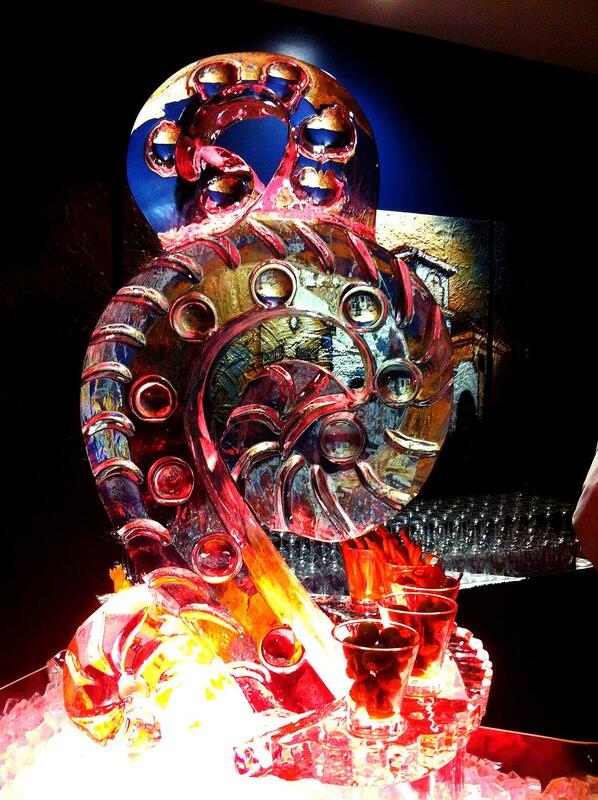 Ice sculptures help make it an event to remember. With the creative freedom that they offer, no two sculptures will ever be the same, separating your wedding from all the rest. 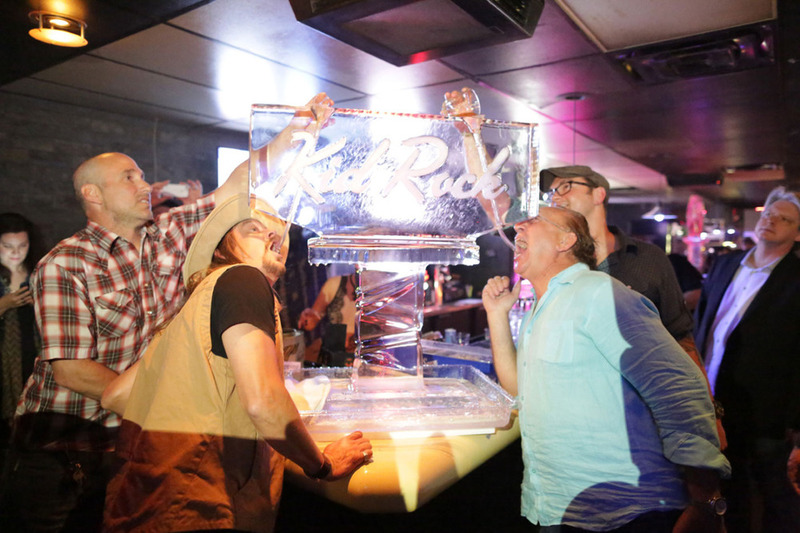 Ice Bars are always a big hit! They give the impression that you are truly a connoisseur of finer drinking and partying! Not to mention that with something so stunning, you will never hear people ask where the bar is. They will be drawn to it naturally! 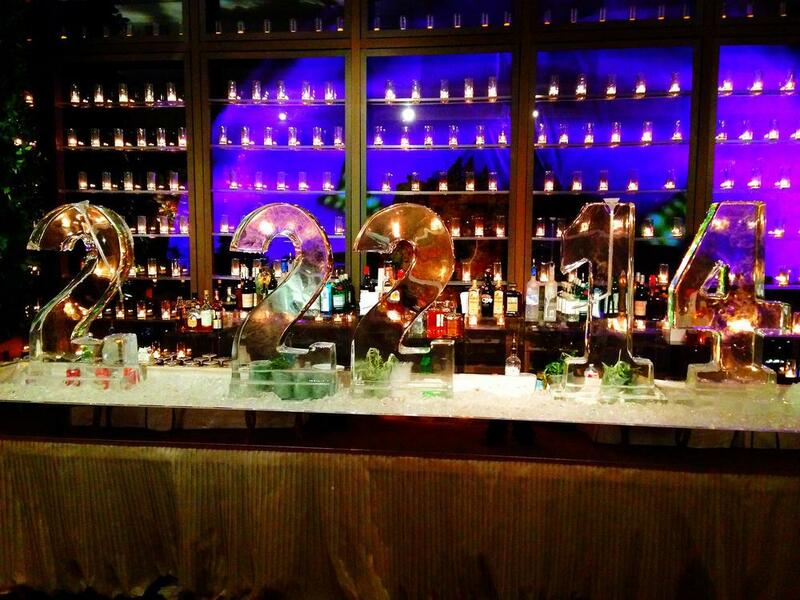 Chilling drinks is one thing, but did you know that you can serve your buffet on ice too? Forget matching tablecloths on foldable tables. Step up your game and bring a truly captivating display for your food! Bring in a beautiful backdrop to your photo’s that will be sure to last forever! With a unique backdrop or ice theme you can stand out from the crowd! Don’t be “just another wedding” and make your special day memorable for the wonderful years to come!